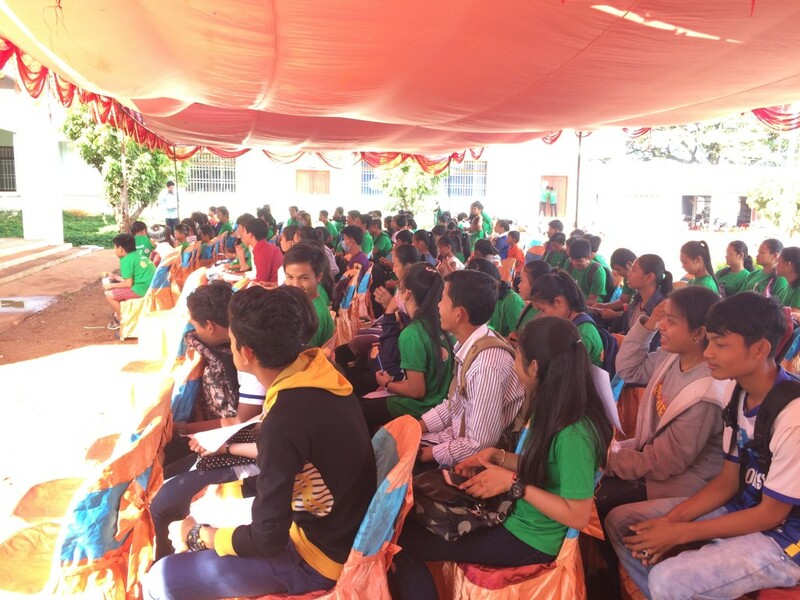 BarCamp Cambodia has officially ended its first round of conferences in Ratanakiri with an impressive lineup of 20 speakers and over 200 participants. 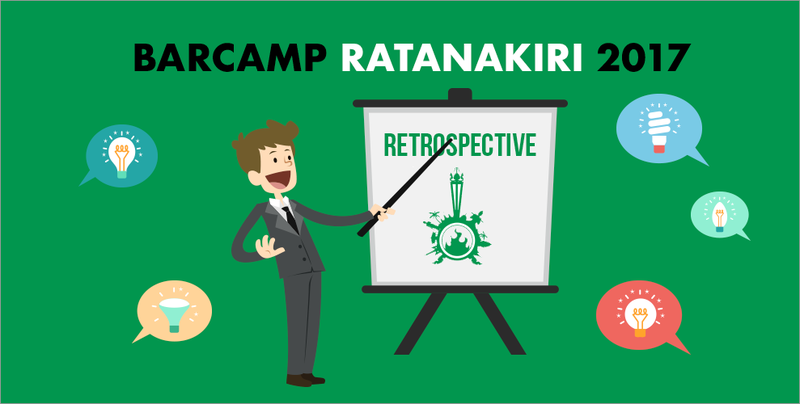 Following its two-day conference tradition, BarCamp Ratanakiri was held from 1st to 2nd April at the ASEAN Bridge International School from 8am to 5pm. Crowned as the first major event to be held in the Province, this year’s BarCamp did not disappoint and delivered a broad range of 20 topics that included diverse subject matters relating to business, tech, startups and skill building. The 20 speakers invited from Phnom Penh were individually well-versed and experts in their fields and included founders of various organisations such as GetInside 360 and Kumnit Creative, allowing participants to receive in-depth and extensive information from the conferences. Conferences were held in an intimate setting of classrooms in the international school, giving the conference a more informal setting. This complemented well with the “unconference” brand that BarCamp has – a series of unpredictable user-generated conferences where all are open to participate and share their ideas and views. Hak Kimthong, Co-founder of Kumnit Creative, shares that he was surprised at the number of youngsters in Ratanakiri that crave for cutting-edge knowledge even when they are just primary school students. He adds on that many of them are already familiar with technology and the Internet, which is a positive step to a more advanced future in Cambodia. Indeed, it is encouraging to know that Cambodians of all ages are becoming more interested in tech and have the desire to adopt it in their daily lives. 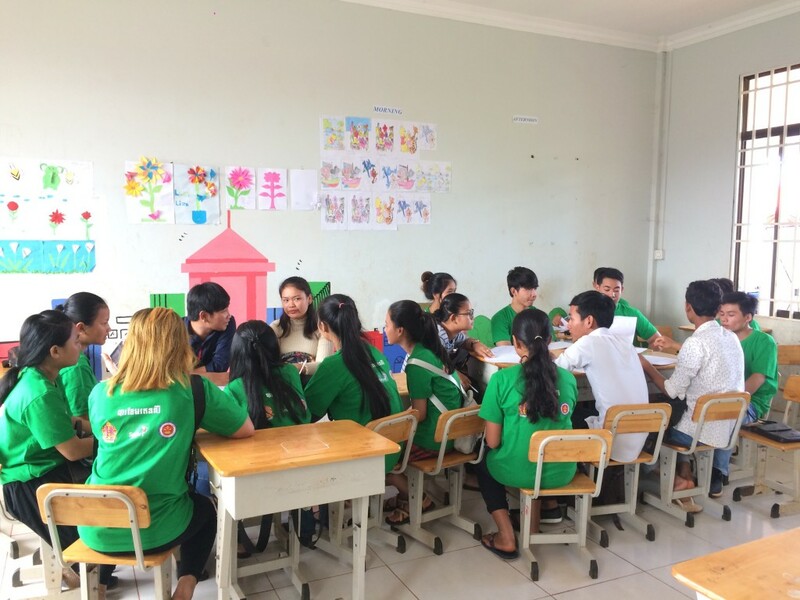 We look forward to what this may bring to both urban and rural parts of the nation, and are absolutely certain that attendance for BarCamps throughout the country would only climb higher, just as Cambodia’s advancement in the tech sector has been.